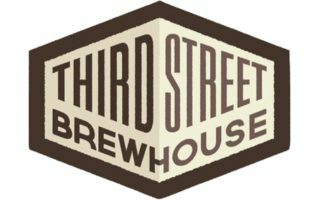 Third Street Brewhouse is a 75 barrel production craft brewery and taproom located in Cold Spring, Minnesota. Our state-of-the art Brewhouse combined with exceptional water, quality program, and a team of talented brewers is what sets us apart. We are dedicated to brewing quality local craft beer for people who like good beer. Third Street Brewhouse – It’s all about the beer!